Is there a better alternative to Return to Mysterious Island 2? Is Return to Mysterious Island 2 really the best app in Adventure category? Will Return to Mysterious Island 2 work good on macOS 10.13.4? Return to Mysterious Island 2, the sequel to adventure game Return to Mysterious Island released in 2005, and inspired from Jules Verne's novel The Mysterious Island, offers the player an experience comparable to that of Robinson Crusoe or one of Verne's characters. But in this new installment, survival is not all! 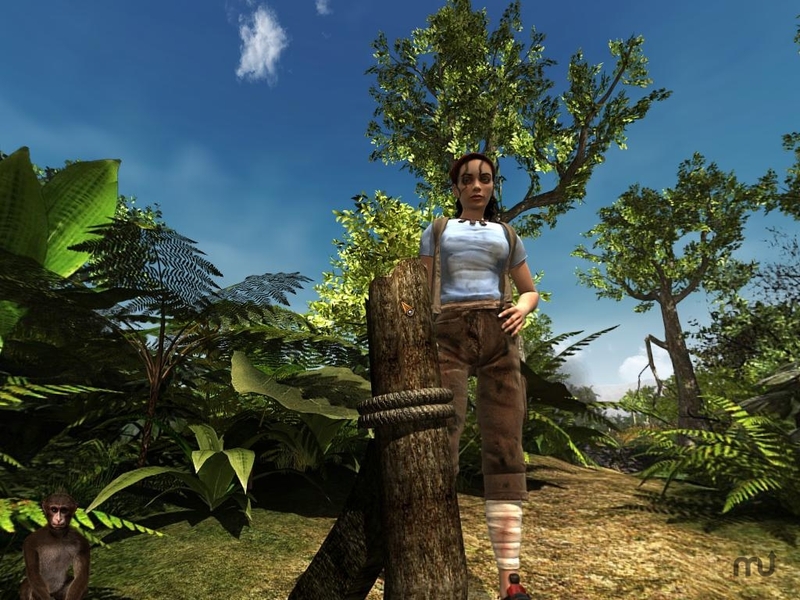 The player will also have to save the island from an environmental disaster. The scenario enhances ecological issues that were already shared by Jules Verne and that no one ever questions today. Optimized for OS X 10.9 Mavericks. Return to Mysterious Island 2 needs a review. Be the first to review this app and get the discussion started! Return to Mysterious Island 2 needs a rating. Be the first to rate this app and get the discussion started! Two-character play: in the first installment, the player embodied Mina, a young and carefree navigator taking part in the Jules Verne competition, and used Jep, a cute, little monkey, as a simple tool. In Return to Mysterious Island 2 Jep becomes a character in his own right. The player switches from one character to another and maximizes the use of each other's talents depending on the circumstances: only Mina can use complex tools, combine objects and, of course, read the documents found in the course of the game; whereas Jep can climb places inaccessible to Mina, communicate with other monkeys and find numerous objects thanks to his sense of smell. Science, ecology, and fantasy: a perfectly-balanced cocktail for an all publics adventure!